How to Celebrate, Mourn, Announce, Acknowledge And Inspire Using Custom Magnets? Custom magnets are being largely used nowadays for brand building, relationship building and portraying gamut of feelings, expressions and many more. These magnets can be availed in different shapes, sizes and colorful imprints depending on personal preferences. Here is how you can utilize these magnets for celebrating, mourning, announcing and inspiring. Celebrations are indeed brightest moments of life and you never want to miss on joys that come through them. Perhaps you wish those moments to stay bright and young in others minds, too. Some of the popular examples of celebratory magnets include – Save the Date Magnets, Baby Shower Announcement Magnets, Baby Birth Announcement Magnets, Birthday Announcement Magnets, Holiday Announcement Magnets and many others. They can be clubbed under category “announcement magnets”. These magnets are always welcome in homes of your loved ones, family, friends and clients. Mourning largely means your resistance to share your sorrow with others. It is often said that you can easily overcome those helpless, hapless and negative feelings by sharing your sorrow with others. If you are ready to enter into next phase of life by sharing the sorrow, feel free to do the same using announcement magnets. People may not be particularly interested in keeping sorrowful magnets over their refrigerator door, but they will always try to get closer to you and comfort you to heal faster. Although you can largely use any announcement magnets for the purpose, we are sorry to inform you that currently lot many people are not very forthright about indulging a magnet for sorrow sharing. Who knows, perhaps you may trigger the trend! Acknowledgement is a key to any relationship that exists in this world. Be it a regular life, business or anything, you have to acknowledgement or value contribution of certain people in the life. You can easily express them through specialized magnets such as Fathers Day Magnets, Mothers Day Magnets, Valentine’s Day Magnets, Thank You Magnets, Calendar Magnets, Discount Coupon Magnets, and many others. These magnets are largely loved by people and they feel pride in associating with you. These magnets stand higher chances of retention over refrigerator doors. There are lot of miseries, sufferings , sorrows and sadness around the world and you cannot eradicate them, but definitely get together to lighten their effect on others lives. You can inspire others to join the fight against a particular misery or suffering. You can accomplish this task using awareness magnets. 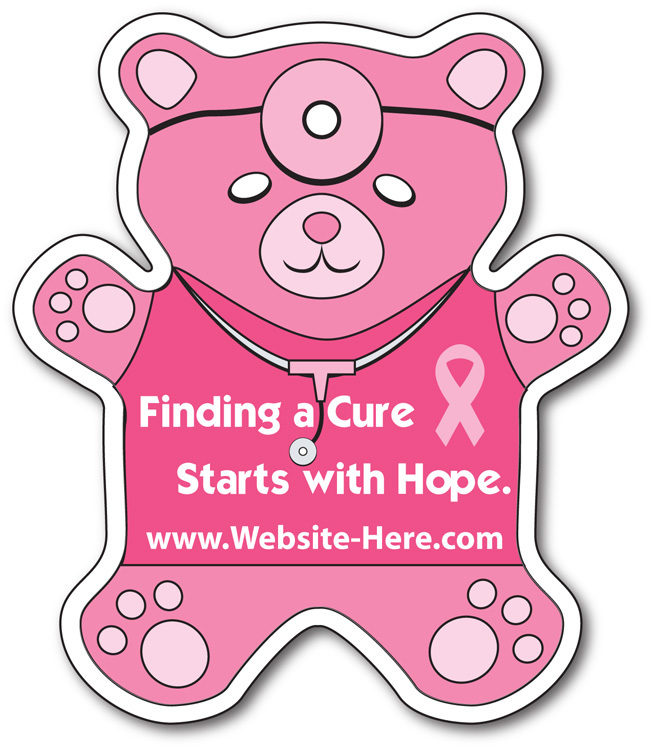 Different colored ribbon magnets, awareness shoe magnets, droplet shaped magnets are some of the popular choices of magnets employed for generating awareness and inspiring people. If you wish to indulge with any of the above mentioned custom magnets at any stage, then feel free to order them in “best buy prices” by bulk ordering from any trusted online magnet store. Free shipping, free online design proof and free artwork can be availed with this order.